Steven Jenkinss many celebrated childrens books, include Can An Aardvark Bark? by Melissa Stewart, Hello Baby! by Mem Fox, Mama Built a Little Nest and Mama Dug a Little Den by Jennifer Ward, and the 2003 Caldecott Honor recipient, What Do You Do With a Tail Like This? He lives in Boulder, Colorado. Visit him at SteveJenkinsBooks.com. 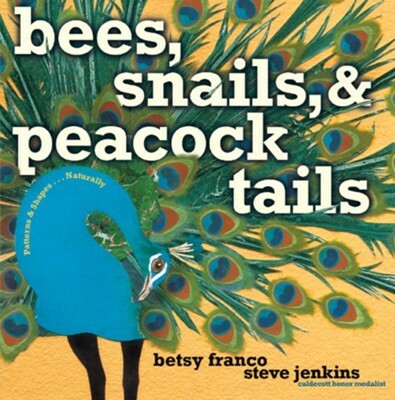 I'm the author/artist and I want to review Bees, Snails, & Peacock Tails.